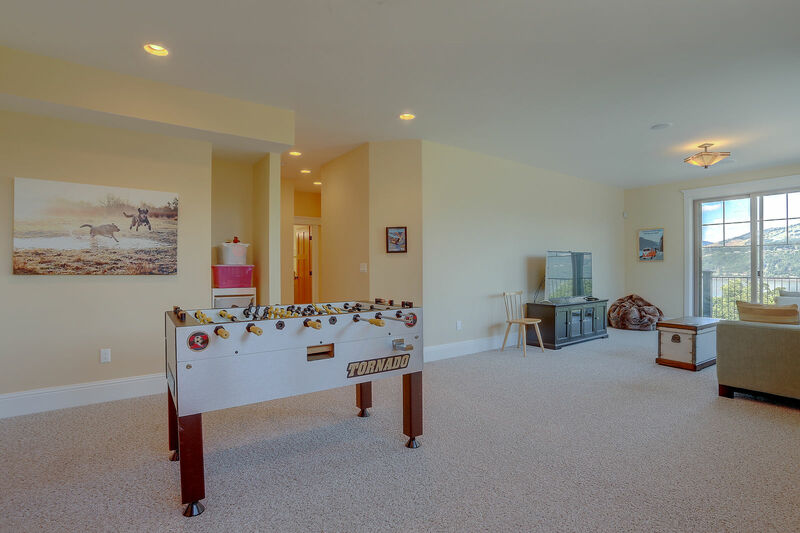 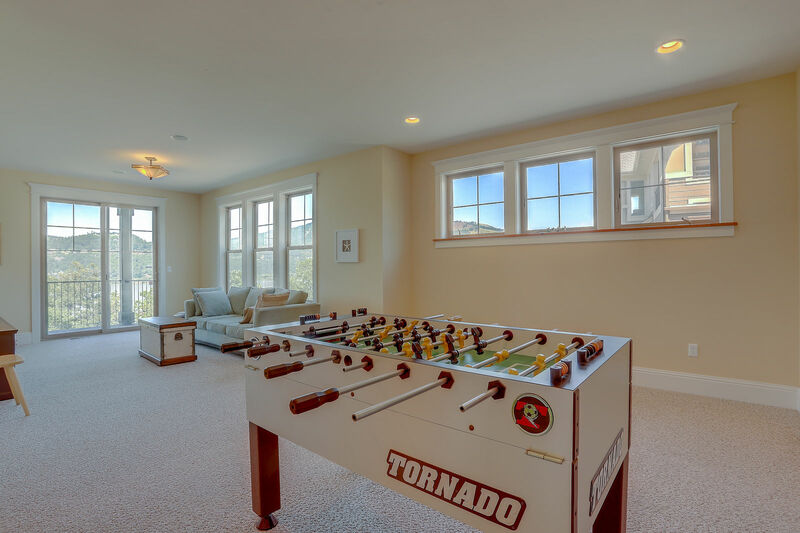 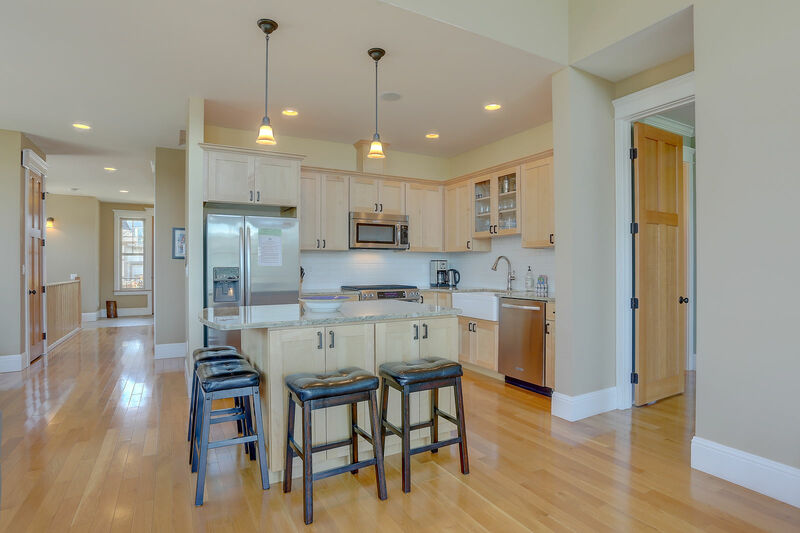 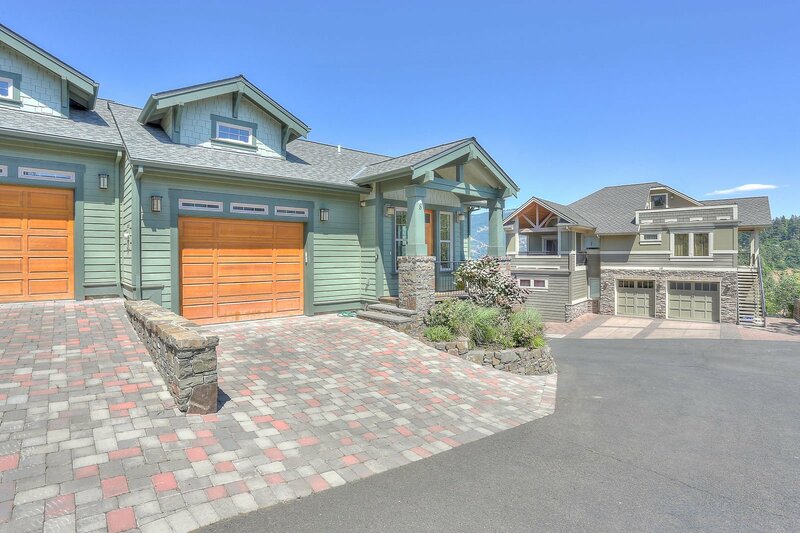 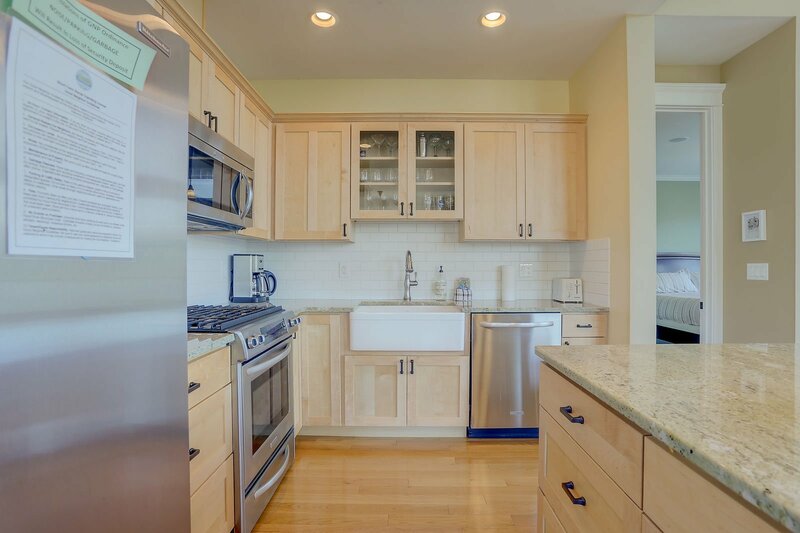 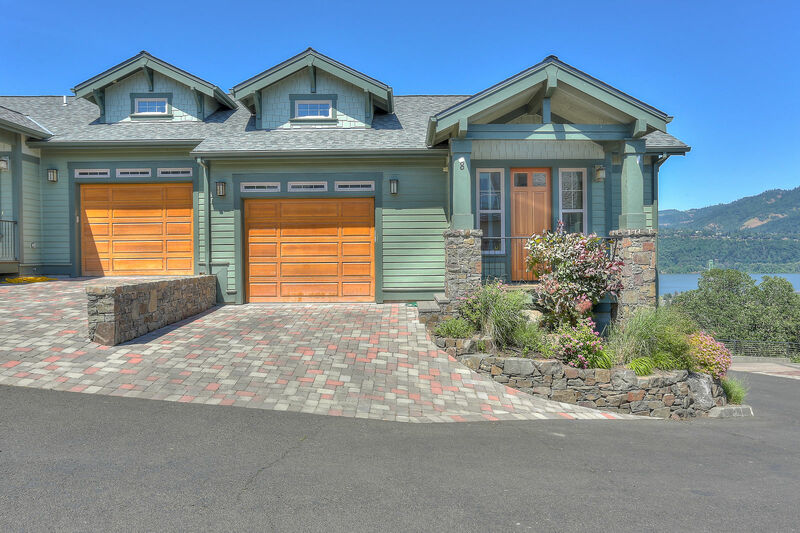 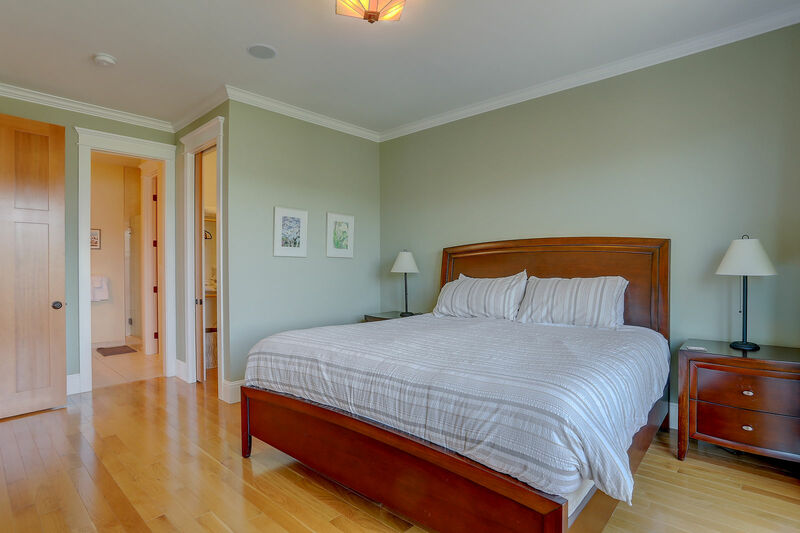 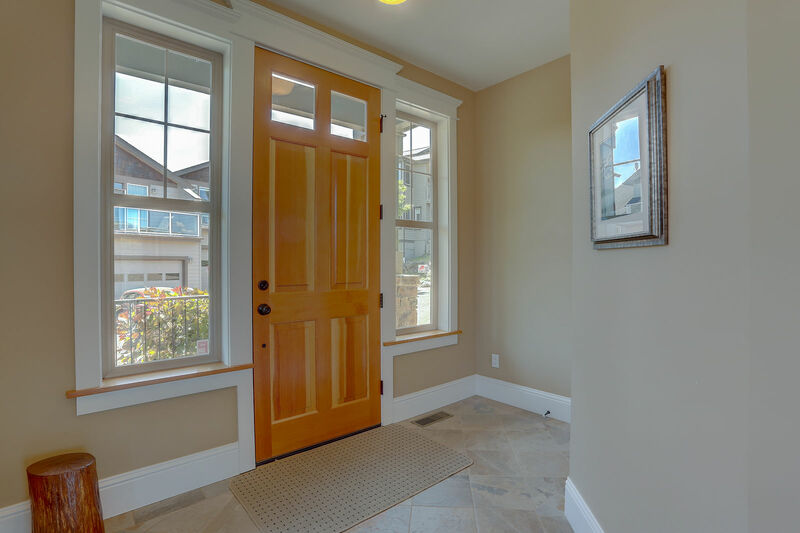 This newly constructed duplex has all the perks of renting a new home. 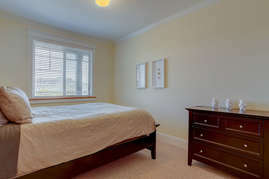 From fresh new furniture to crisp new linens and towels. 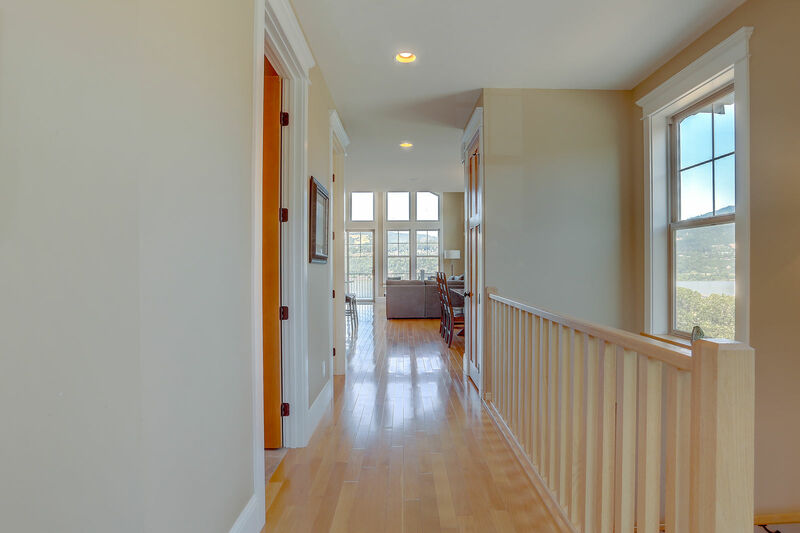 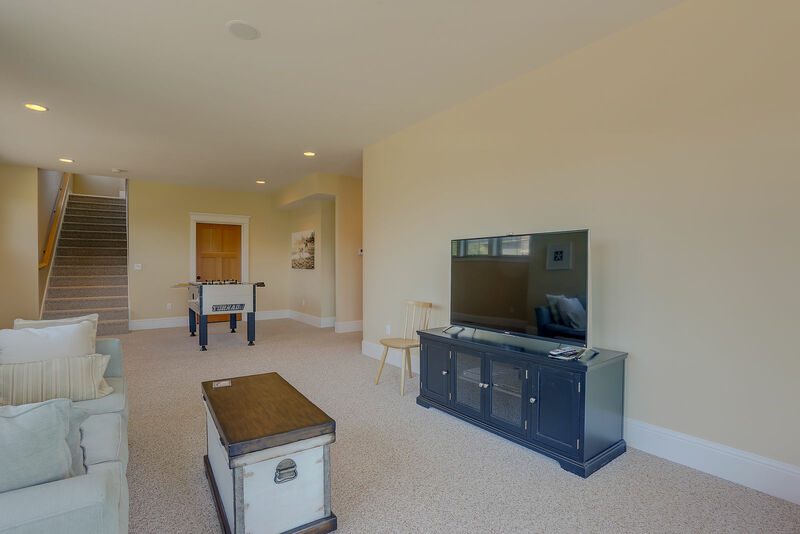 Hardwood floors throughout the main living area that flows from the doorway to the kitchen featuring granite countertops and high end modern appliances. 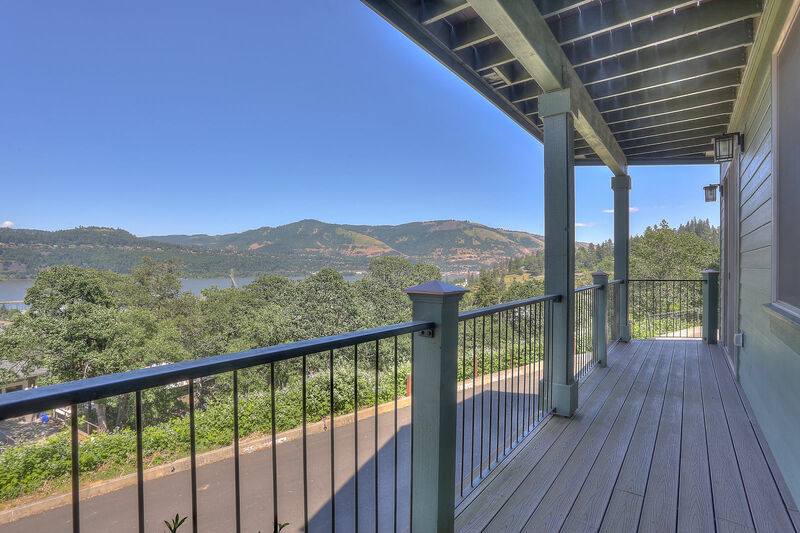 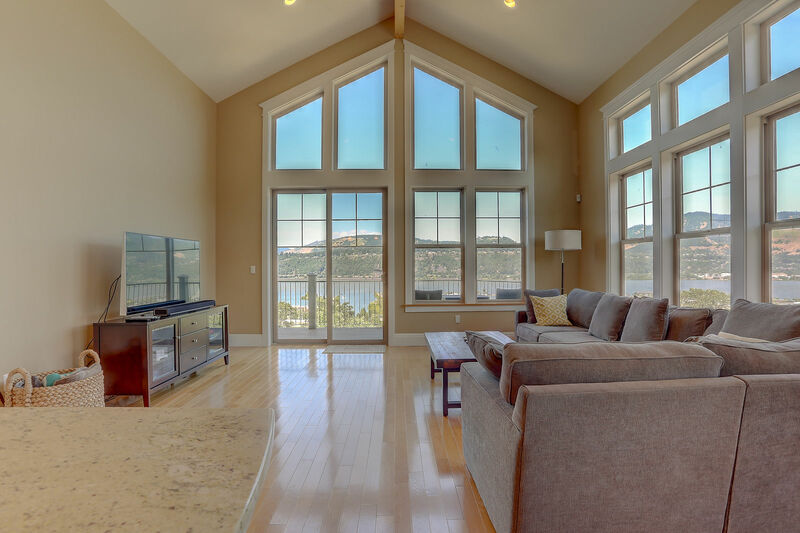 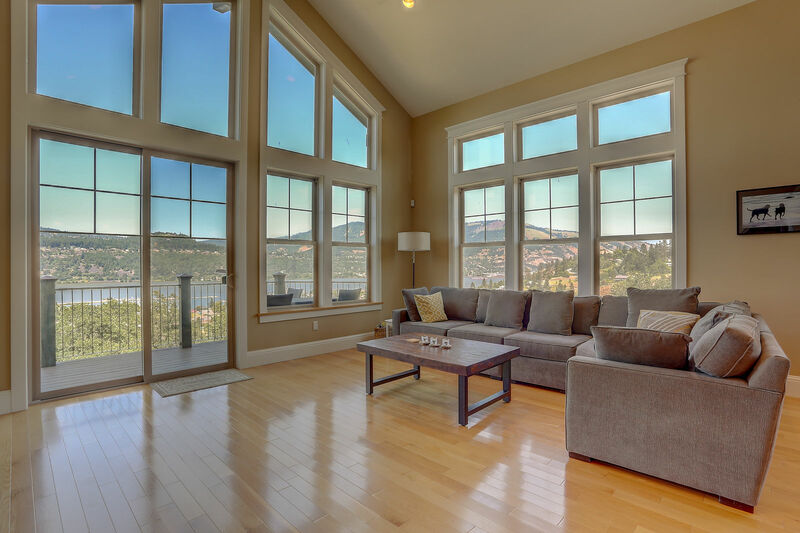 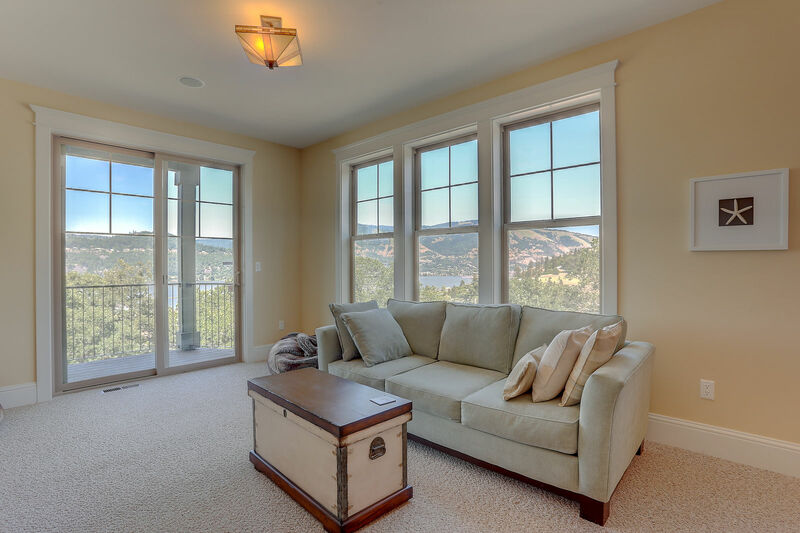 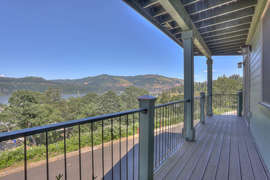 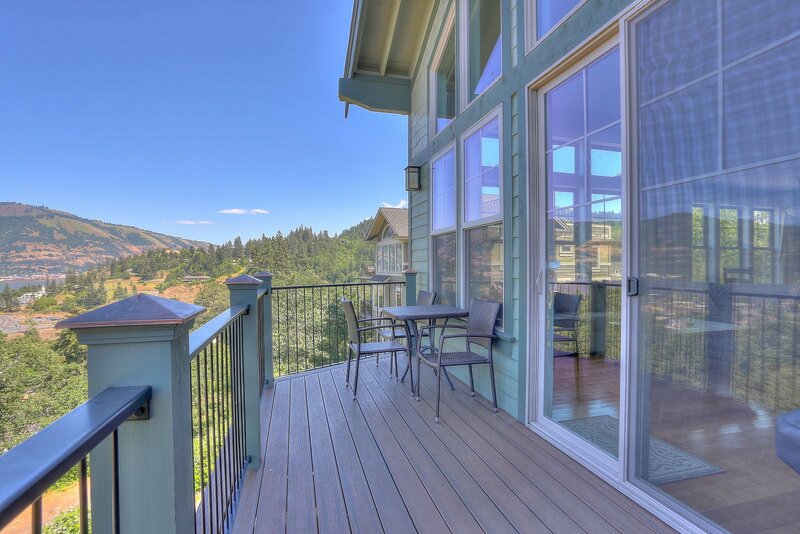 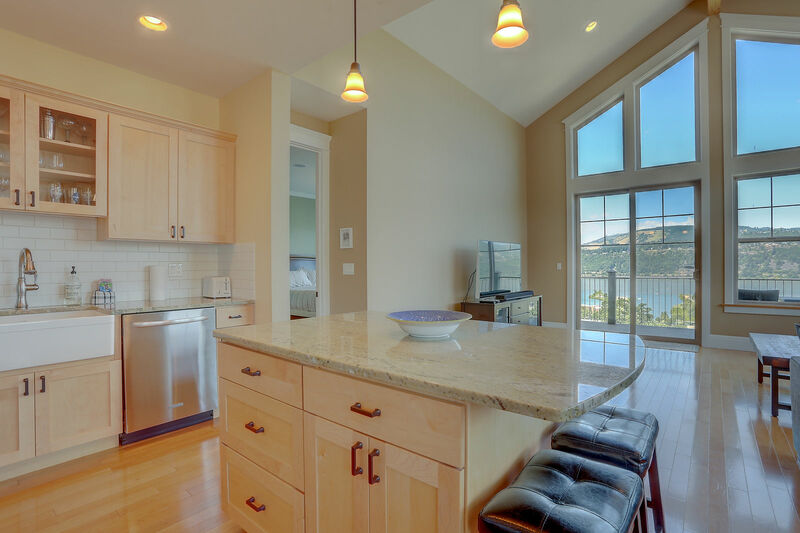 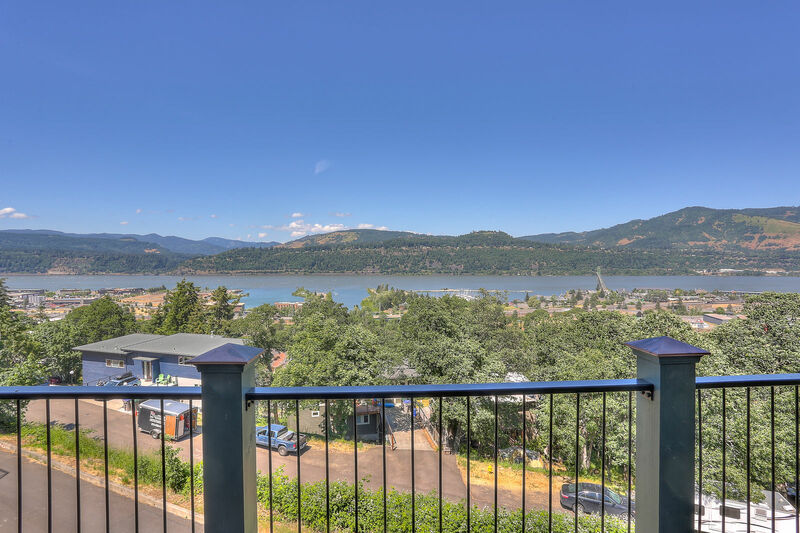 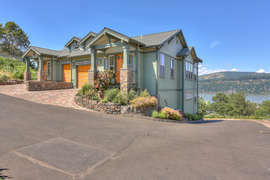 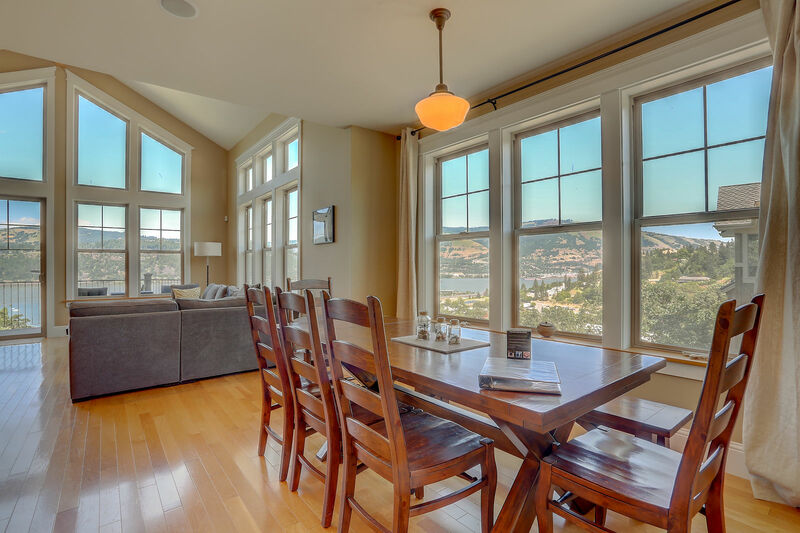 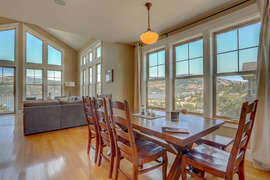 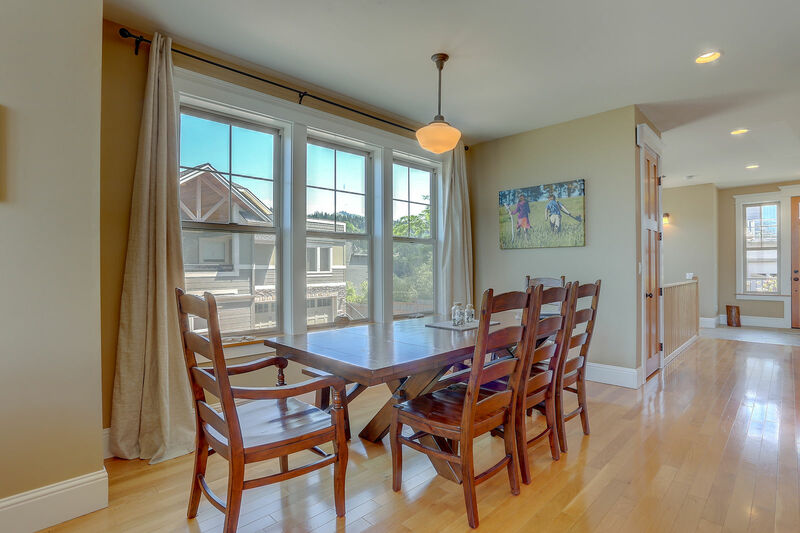 Floor to ceilings windows that showcase the mighty Columbia River Gorge. Lush new carpet in all 3 bedrooms and downstairs living room area. 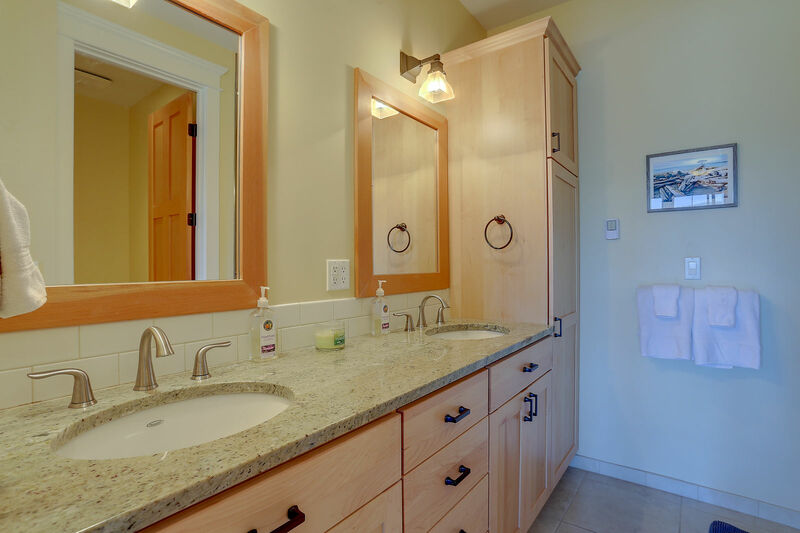 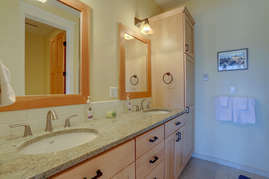 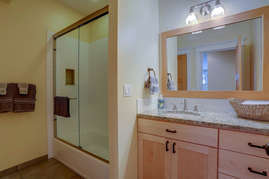 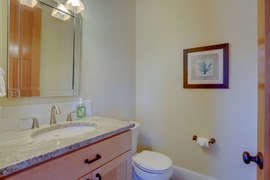 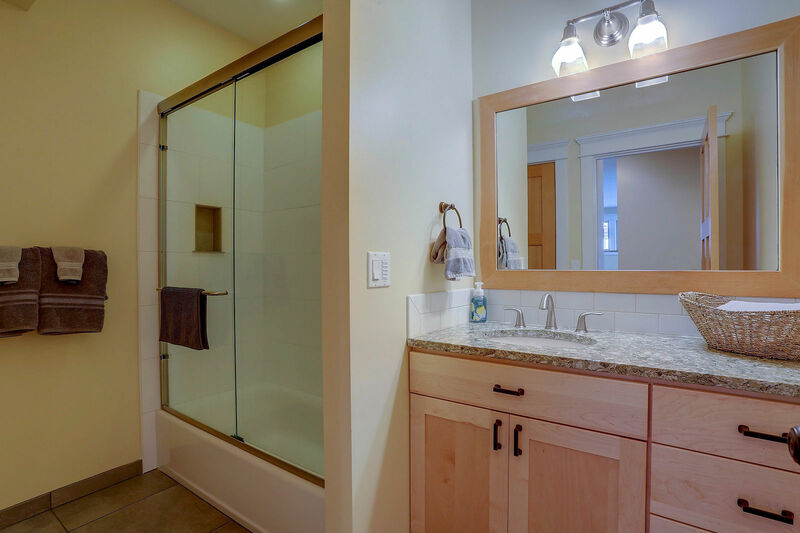 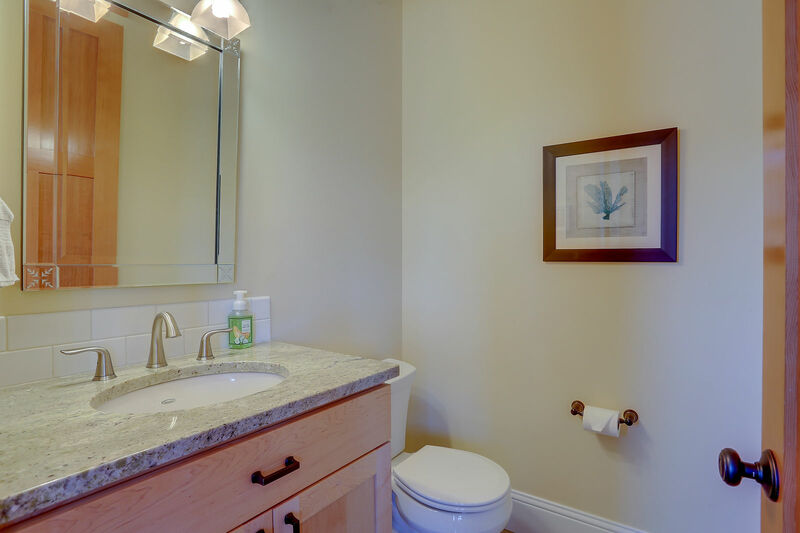 2 stunning full bathrooms. 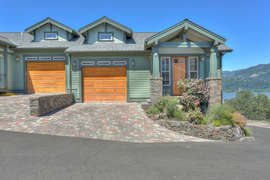 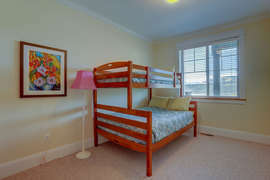 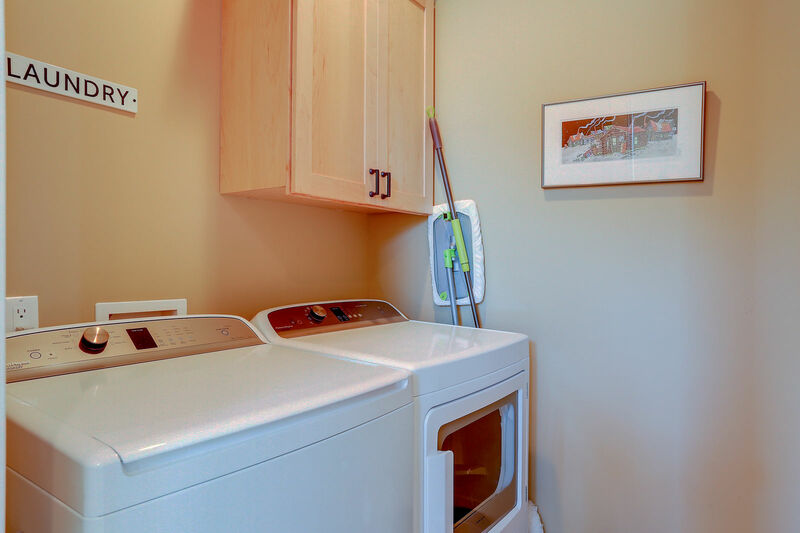 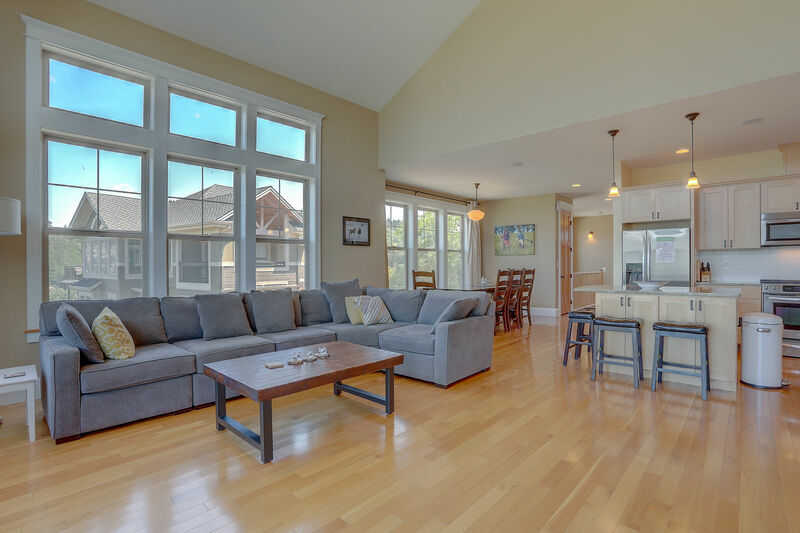 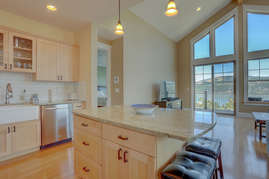 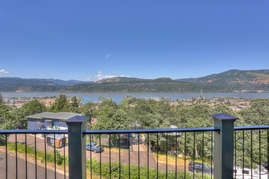 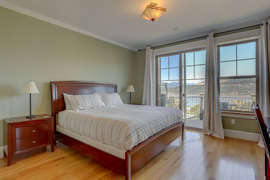 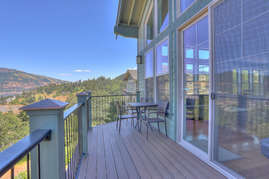 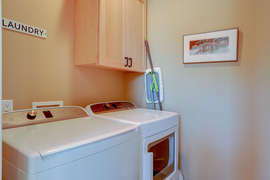 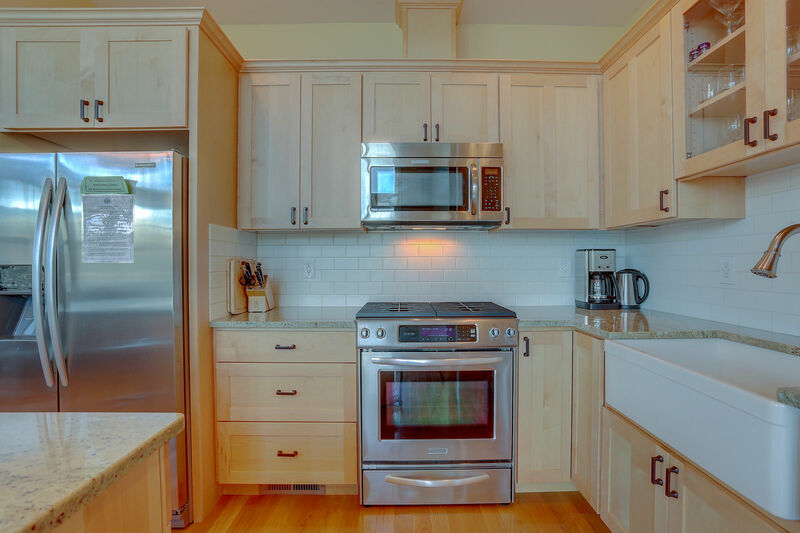 Located in the ideal location to take the stairs downtown and easy access to highway for winter fun on the mountain. 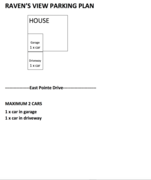 Please be aware there is only room for 2 cars. 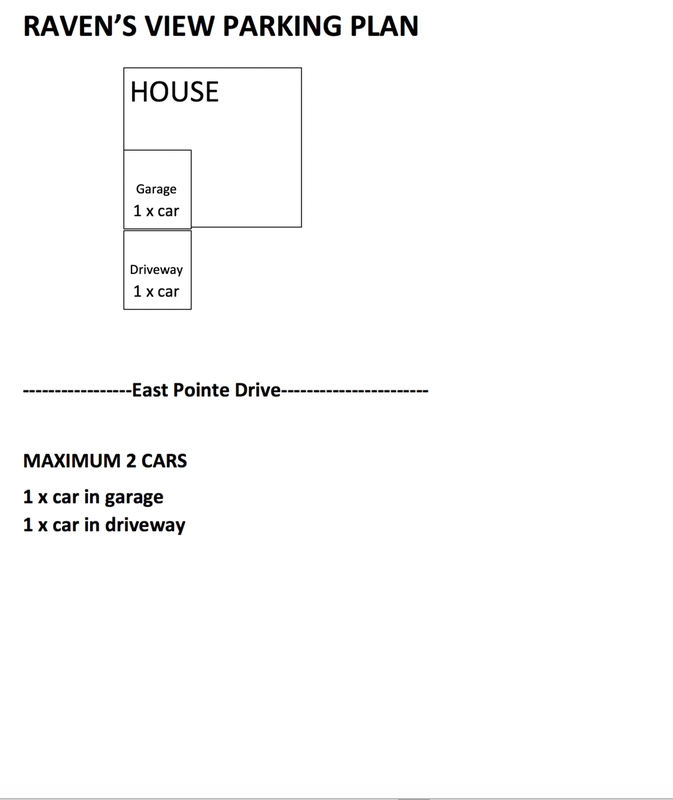 One can be parked in the garage and the second vehicle can be parked on the space in front of garage.